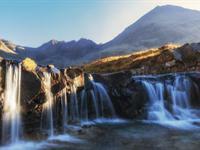 Enjoy a popular short walk to one of the most beautiful coastal locations in Skye. There is a good walking track and a boggy section which can be avoided by stepping-stones, followed by a path across grassy pastures. 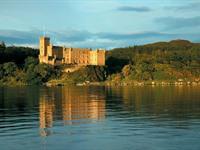 Any visit to the Isle of Skye is incomplete without savouring the wealth of history at Dunvegan Castle and Gardens. 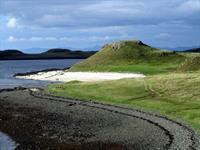 Built on the shores of Loch Dunvegan once entirely encircled by the sea, Dunvegan is the oldest continuously inhabited castle in Scotland and has been the ancestral home of the Chiefs of Clan Macleod for 800 years. 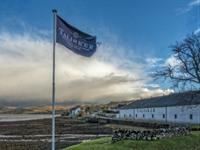 The only distillery on the Isle of Skye is set on the shores of Loch Harport with dramatic views of the Cuillins. Here you can enjoy tasting the award winning sweet, full-bodied Single Malt Scotch Whisky produced at this famous distillery.